That's a really pretty one added to my favourites. 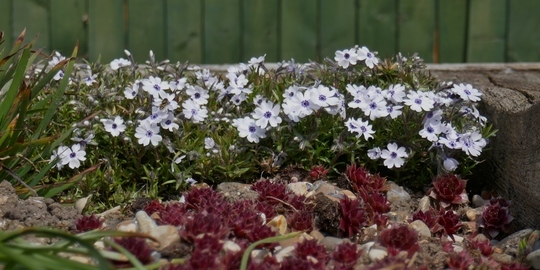 This photo is of species Phlox sublata. See who else has plants in genus Phlox.